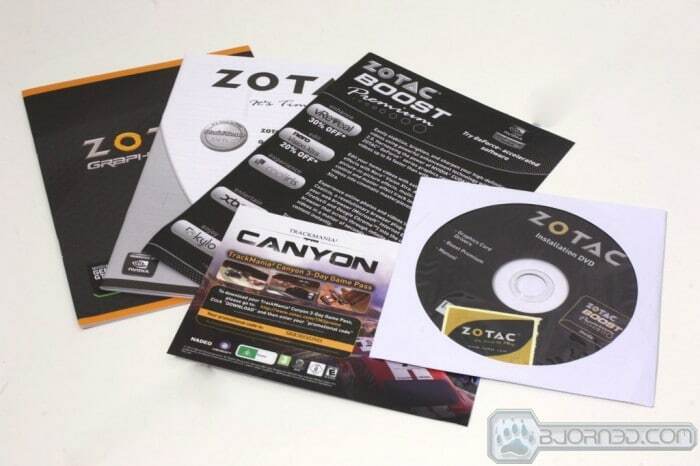 ZOTAC has made a name for themselves in the SFF community with many of the Zbox systems and SFF boards. 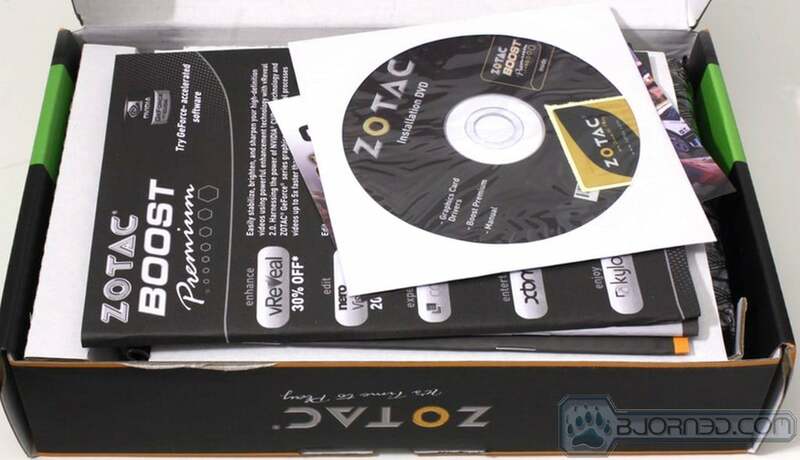 ZOTAC also makes GeForce graphics cards which are quite well featured and targeted at specific user demographics. Today we have the Zone Edition which is designed for the HTPC user who wants a silent system. 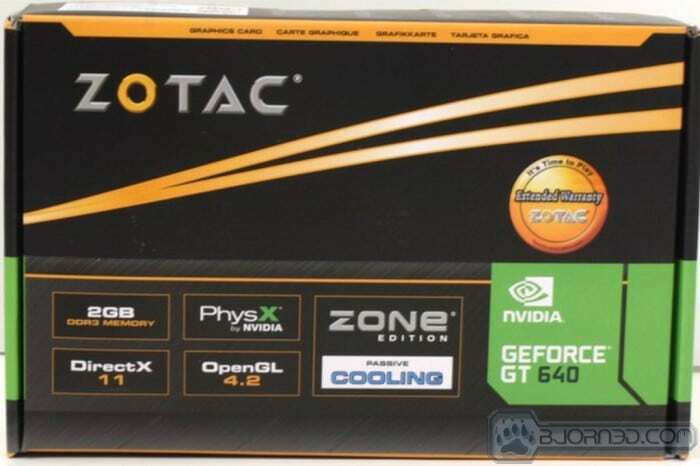 ZOTAC is in need of no introduction to the HTPC crowd: with their line of SFF systems and mainboards, they have really been a powerful presence in the mini ITX market for some time now. In the graphics card market they have not quite had the presence we see from other manufacturers but with lines like their AMP series we can see them making some serious moves to be a contender in this market as well. On that note we have a new ZONE edition product based on the new Kepler architecture: the GT 640 ZONE edition. 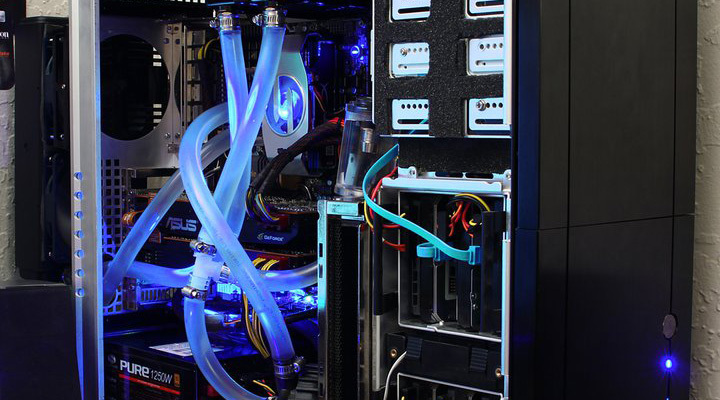 The GT 640 ZONE Edition is a passively cooled solution that is designed from the ground up to stay adequately cooled while providing zero noise output. This is huge for the HTPC crowd as their media centers are always based around low or zero noise systems for video playback and even encoding/decoding operations. One feature of the GT 640 ZONE edition is that it offers 4K decoding which may not seem that special now but come time when 4K displays drop in price and are more widely adopted your HTPC will already be onboard for the change. This card is designed from the ground up to service the HTPC market and with that and being passive is not really made for gaming like we are used to with most GeForce models. As of the time of writing we could not find the card at any of our commonly used e-tailers so we can only offer the MSRP and not a street price. 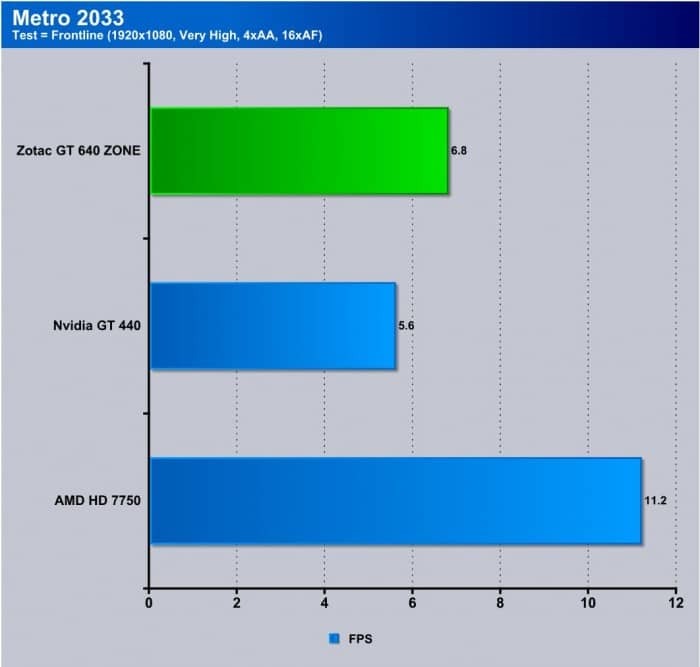 The present MSRP for the GT 640 ZONE is 119.99 just slightly above its actively cooled brother. 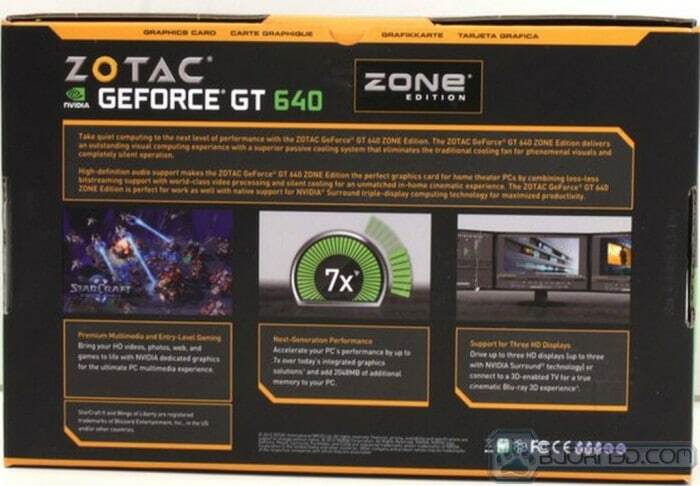 ZOTAC knows what HTPC users want and that a powerful high quality video card that si super quiet so the Zone edition delivers with a large passive cooler strapped to a low power GT 640 GPU to ensure adequate cooling with a zero noise output due to no fans to ramp up on the card. Like any passively cooled card you want to make sure there is at least a decent amount of airflow in the chassis so that the cards heat is evacuated effectively. 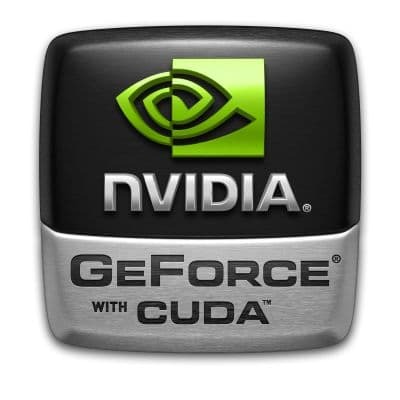 Nvidia CUDA technology is all about compute functions and offloading work from the CPU to the GPU as in some operations the GPU can process workloads much better and much more efficiently. CUDA can be used for many compute workloads but due to the fact that this card is targeted at the HTPC market I would say the best bet would be usage for media encoding in the HTPC system to convert video files to whichever type you prefer. Nvidia CUDA based video encoding can be significantly faster than X86 (CPU bound) encoding methods. Nvidia’s 3D Vision has garnered much support and as 3D is becoming more and more prevalent in the market the GT 640 fully supports Nvidia’s 3D Vision playback capability. The future 4K video is upon us, granted its not everywhere yet but it has started tricking in and right now displays are rather expensive. As display prices drop you can bet that it will become more widely adopted due to the greater pixel density. The GT 640 ZONE having the ability to decode 4K video now may seem insignificant but once again as it becomes more prevalent you will already be prepared for it with this card. As with all GeForce 600 series cards the GT640 supports full PCI Express Gen 3 for uninhibited performance from the system bus. As of this time this is only fully supported on ivy Bridge CPU’s with compatible motherboards. The packaging is basic and small. It is a bit larger than the card itself and simply shows the key features of the card on the front. The rear covers some of the performance characteristics such as the fact that its 7X faster than integrated Graphics which is nice because that means light gaming should be possible. One title in particular they list is Starcraft II which is a wildly popular game and one we could see this card handling well. The accessory package is simple and just works. The card uses only slot power so no power adapters are necessary and the card should simply plug in and run. Here is the card out of the box and ready to install. 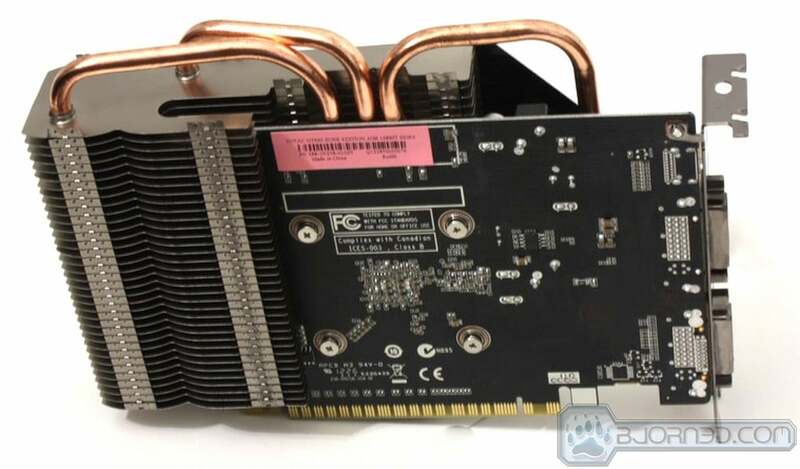 There is not alot to really talk about here as the card is fairly basic, it is a small PCB with a large passive cooler wrapped around it. The rear of the card has nothing to really write home about as it is a mainstream card designed for HTPC usage so dont expect anything crazy here. The display outputs are very much reminiscent of the old 5 series cards with Dual DVI and mini HDMI. The mini HDMI port is moved slightly lower than what we have seen on other models and in some cases it may cause a tight fit for the HDMI connection. One thing that is different between the 5 series and the 640 is that the 640 you can use all 3 display outputs for a triple display configuration if so desired. The heatsink came off with 4 screws and the VRM once again is very simple. It’s a low power card so there doesn’t have to be much here. 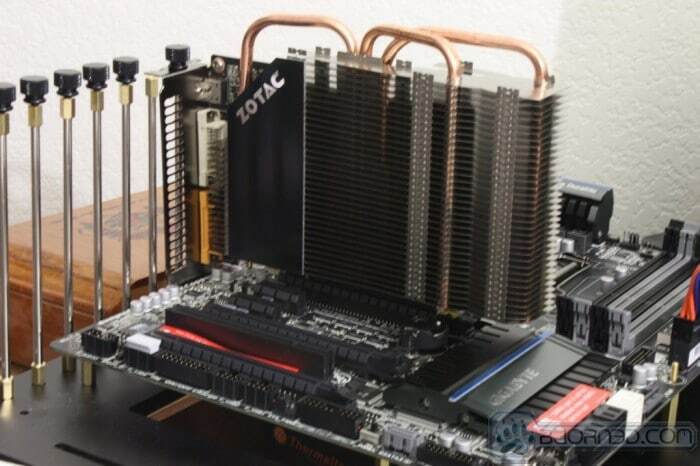 The card in the test bench. No, it is not a mini ITX or mATX system like this card will likely see for the most part, but it was what we had available. We’ve expanded our testing suite considerably since the X79 chipset release, and will continue to use the same methods for most of the motherboards and CPU’s we test. In the interests of thoroughness and accurate results, we run each test at least three times, and some tests more than that. We average the total of all the tests from each benchmark then report the average here. The OS we use is Windows 7 Pro 64bit with all patches and updates applied. 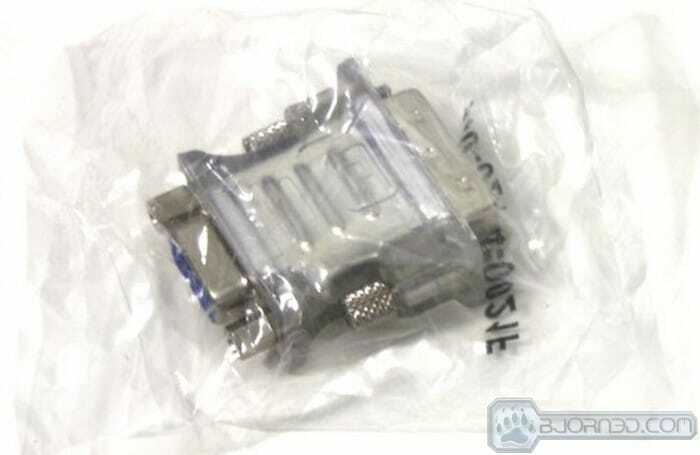 We also use the latest drivers available for the motherboard and any devices attached to the computer. We do not disable background tasks or tweak the OS or system in any way. We turn off drive indexing and daily defragging. We also turn off Prefetch and Superfetch. This is not an attempt to produce bigger benchmark numbers. Drive indexing and defragging can interfere with testing and produce confusing numbers. If a test were to be run while a drive was being indexed or defragged, and then the same test was later run when these processes were off, the two results would be contradictory and erroneous. As we cannot control when defragging and indexing occur precisely enough to guarantee that they won’t interfere with testing, we opt to disable the features entirely. Prefetch tries to predict what users will load the next time they boot the machine by caching the relevant files and storing them for later use. We want to learn how the program runs without any of the files being cached, and we disable it so that each test run we do not have to clear Prefetch to get accurate numbers. Lastly we disable Superfetch. Superfetch loads often-used programs into the memory. It is one of the reasons that Windows occupies so much memory. Vista fills the memory in an attempt to predict what users will load. Having one test run with files cached, and another test run with the files un-cached would result in inaccurate numbers. Again, since we can’t control its timings so precisely, it we turn it off. Because these four features can potentially interfere with benchmarking, and and are out of our control, we disable them. We do not disable anything else. This is a HTPC card through and through games were used simply to show the power of the GPU and architecture but all in all this card is designed to be used in a media center with such features as 4K decoding and is not really targeted or meant for gaming so these tests are not menat to showoff the cards ability to handle high end games. We will use the following applications to test the performance of the graphics card. The temperatures were recorded with full loaded Heaven benchmark looping for over 30 minutes or longer depending how long it took for the card to level out in temps and sat at a plateau for more than 10 minutes. The cooling efficiency will all be based upon airflow of the chassis with a mild airflow the huge heatsink kept everything well in check. 3DMark 11 is the newest in Futuremark’s suite of benchmarking utilities. Its a fully capable DirectX11 benchmark which also stresses and analyzes the system performance as a whole to simulate a heavy rendering environment such as a high end game or other app the end user may run. This benchmark was run with Performance settings 5 times and all runs were averaged for the result below. 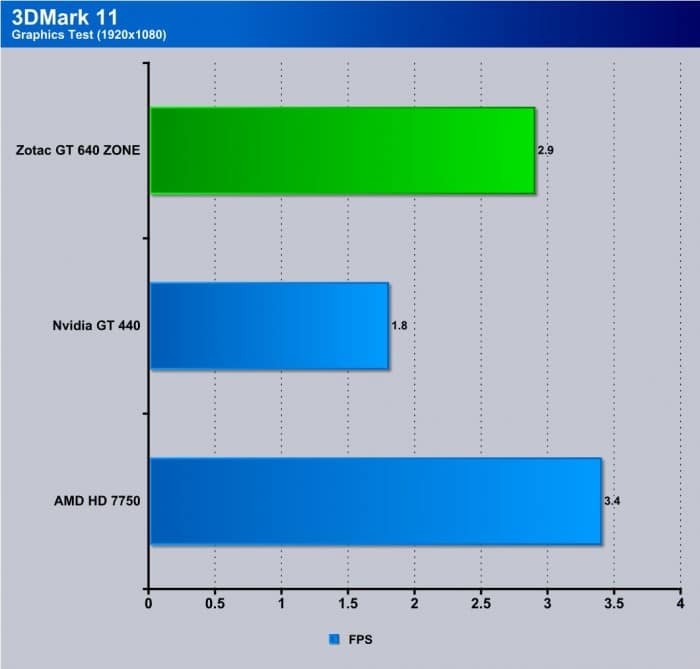 Here we see the 3DMark11 test results. As we said before this is not a gaming card, and therefore it falls into the much more mainstream or lower end category. Aliens Vs Predator is a quite demanding game and overall just a cool title so we had some fun running this one through its paces. Here again we see the card can game, but not at HD resolutions. 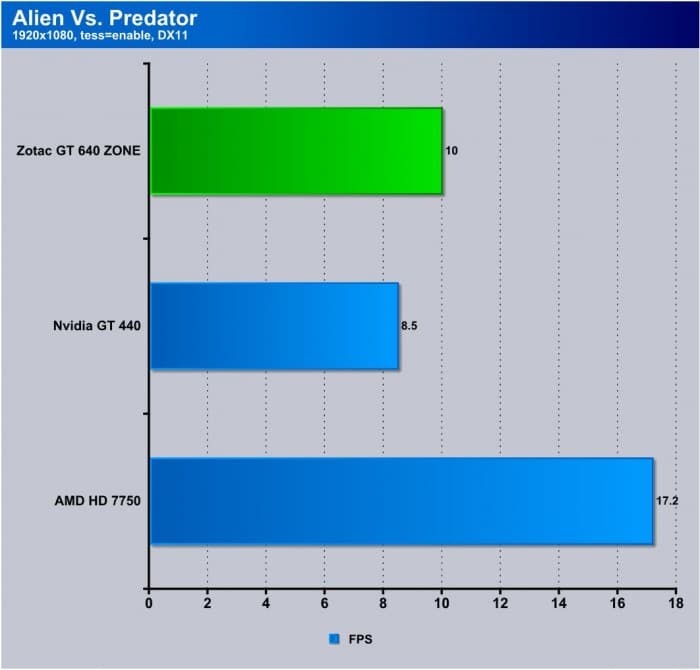 For such higher resolution gaming, you would be better off with a gaming card with much more processing power. Metro 2033 is ridiculously stressful, but we ran a few loops to see how the 640 ZONE fared. Unsurprisingly, the game was not playable, though at these settings, the game is not playable on many GTX 580’s either. Batman Arkham City is a fun game, and to our surprise, in HD resolutions it actually looks like it could hit maintainable frame rates as long as we turn down graphics quite a bit. Shockingly Dirt 3 remained well above playable margins, but this card is not meant for extended gaming. The GT 640 is a great card as long as you understand its intention. This card is not made for any high level of gaming whatsoever; this card is strictly made for content creation or HTPC use. Being passively cooled makes it a great candidate for HTPC users but for most of us who game this card just will not cut it. Make sure you understand that every product has a target market and this card does as well: it can play movies, HD and even 4K really well, and that is its strong point. 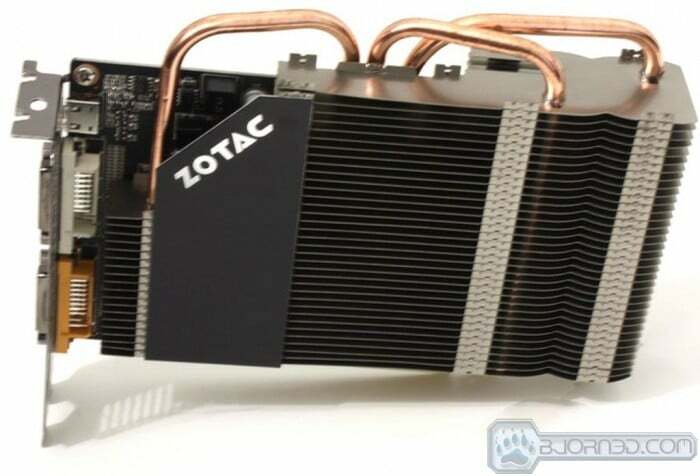 Looking around e-tailers we cannot find a single passive version of the 640 anywhere, and priced at only 10 dollars more than a standard actively cooled card makes it a really good option for its intended usage. The ability to decode 4K is huge as it is in a way future-proofing, but it does give users that heads up so to speak on the future ability and it means your HTPC can now just run along for years to come. 4K is a great format, and this card is ready for it even if the market is not there yet. Unfortunately, this card is quite limited in the eyes of many consumers who may not understand how product positioning works. Unfortunately that boils down to lack of education as to what the card is intended for, as many see the name GeForce and think gaming, though this card is not intended as such. If you’re looking to build a HTPC, then this is a great option as it offers 4K functionality, CUDA processing support, multiple display options and even Nvidia 3D Vision functionality. No matter what kind of media you run, this card is gonna be awesome and as most HTPC enthusiasts strive for very low noise systems this card cannot be beat in the sound department as it makes zero. The only consideration would be to ensure adequate care airflow so that the cards small amount of heat can be evacuated. Wouldn’t you be much better off testing the three cards under lower game settings which *are* playable? It’s not like people are going to give up playing a game because they couldn’t use very high settings on a cheap card. Normally I would agree if this were a gaming card. But this card is not a gaming marketed card by any means. It is heavily marketed as a HTPC card as that is what it was designed for. If you are looking for any relative gaming performance ou are better served looking at a slightly higher model GPU. I agree, that would be useful to see. Any chance of some extra testing? You forgot on all these who are doing gaming on passively cooled cards. Both HOI3, and Supreme commander were playable on my passively cooled 8600 GT, so I’m curious at what settings it can run SC at 1920*1080 resolution and reasonable FPS. I agree, this aspect of the review, whilst so fair in other ways, didn’t really make sense. I bought one of these for my HTPC and, while its not my primary gaming machine, it would be nice to know I could use it for the odd multi-player LAN session with a friend on lower graphics settings. 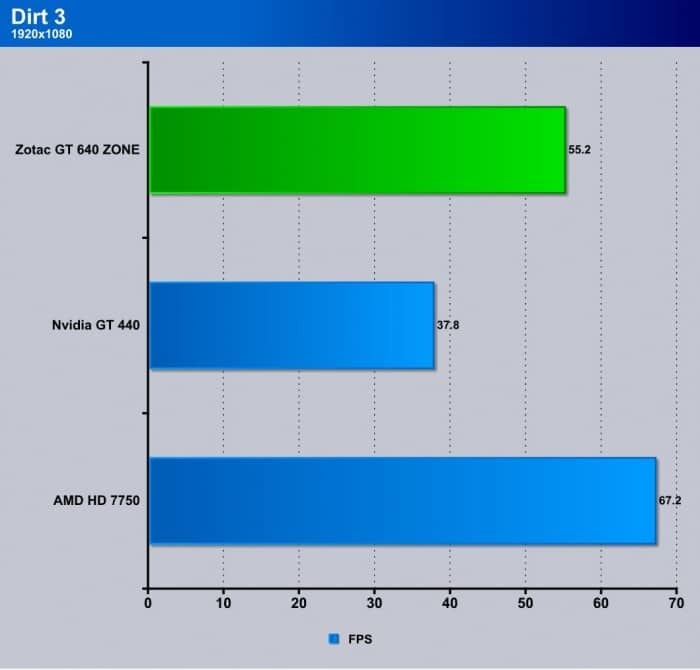 Showing us that a budget card struggles on the highest settings is no surprise. But, telling us that it can play a handful of popular games well enough on ‘medium’ would be valuable information.